KHS America, Presidio Brass, and Noteflight are sponsoring a new composition contest for high school band and orchestra students. 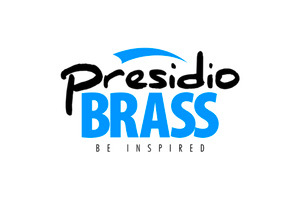 Students will submit original brass quintet works composed using Noteflight and the contest winner will have Presidio Brass come do a masterclass and premier the work at their high school. The winning composer will also win a $500 cash prize! Eligibility: Any high school student currently enrolled in their school’s band or orchestra program within the continental U.S. The student’s band or orchestra director must consent to the entry as well as agree to host the Presidio Brass for a concert and masterclass at a date convenient to both parties. Noteflight Premium: All students writing for this competition may use Noteflight Premium for free. 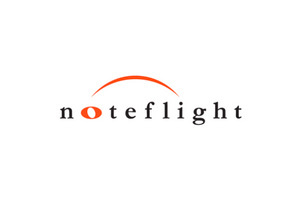 Start with a Free Month Trial, then email info@noteflight.com with a link to the score in progress and Noteflight will extend the demo through the contest due date. Song Instrumentation and Length: The composition needs to be 3-5 minutes in length and scored for a standard brass quintet: 2 Trumpets, Horn in F, Trombone, and Tuba. Difficulty of music can be at any level. The score must contain a title of the piece as well as a tempo marking. Originality and Copyright: Each composition must be completely original and cannot use any copyrighted or public domain material. Audio Recording: Audio recordings are not required but composer may sync with a demo performance using Noteflight Premium’s media sync feature. Due Date: Sunday, April 1, 2018, by 11:59PM Pacific Time. Winners will be announced by April 13, 2018. 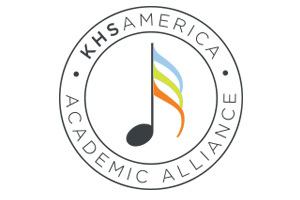 Judging: Winner will be chosen by a committee consisting of professional composers, educators, and musicians from KHS America and Noteflight. Prize: The Presidio Brass will present a concert at the winner’s high school and will premiere the winning composition. The winner will also receive a $500 cash award. Ownership: The composer retains all copyright and rights ownership to their work. However, by submitting for this competition composer agrees to allow Noteflight and KHS America to promote the piece as part of this contest. Find out more about Noteflight and enter the composition contest by visiting the Noteflight website.